Current Position(s): Chief Scientific Officer at Julius Clinical, and Professor of Clinical Epidemiology at the University Medical Center (UMC) Utrecht, the Netherlands. Chair of the focus area Circulatory Health at the UMCU. Education: Rick Grobbee received an MD at the University of Utrecht and, after a residency in internal medicine, obtained a PhD in Epidemiology at Erasmus University Medical School, Rotterdam, the Netherlands. In 1989 he was a Visiting Associate Professor of Epidemiology at Harvard School of Public Health, in Boston, USA. 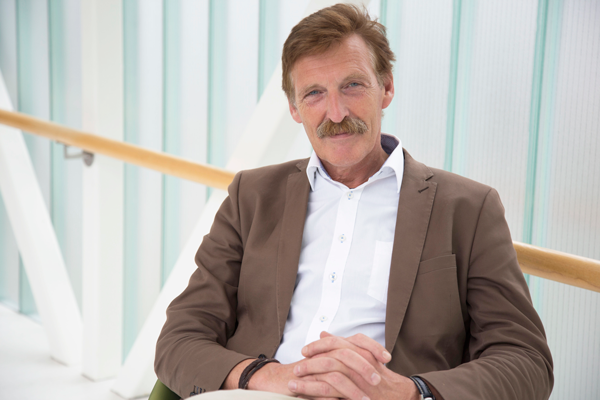 At Erasmus University he was founder and director of the Rotterdam Medical Research Foundation and co-principal investigator of the Rotterdam Study. He was appointed full professor of Clinical Epidemiology at Erasmus University in 1993. Subsequently he moved to the University Medical Center Utrecht where he founded the Julius Center for Health Sciences and Primary Care in 1996 (www.juliuscenter.nl). He holds honorary appointments at the University of Malaya, Kuala Lumpur, Malaysia, and the University of Sydney, Australia.